Lgre is pleased to introduce Signature Series technology for the Alto and Tenor Sax. The new reeds follow the spectacular success of our Signature Series clarinet reeds, which have been hailed as a breakthrough in synthetic reeds. The Signature Series clarinet reeds are used by many professionals, including Barnaby Robson, Principal Clarinet of the Philharmonia in London, Larry Combs, former Principal of the Chicago Symphony Orchestra, and John Moses, a leading session and pit pro in New York. 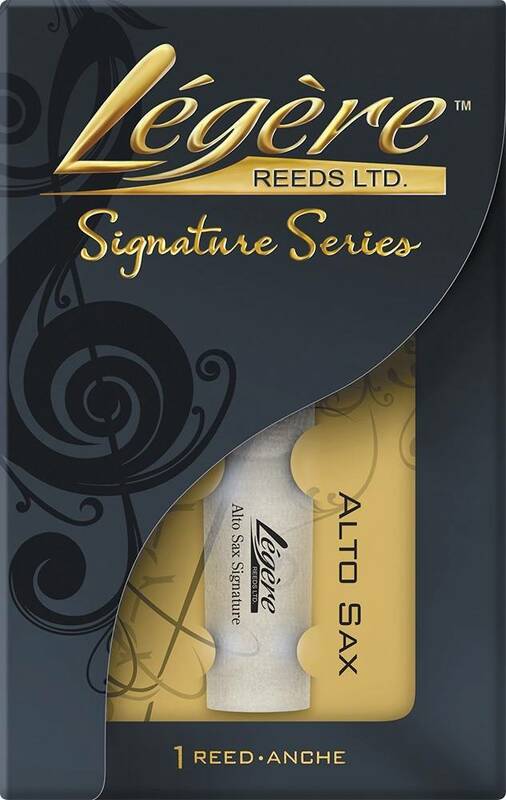 Larry Combs has said the Signature Series reeds are"... equal to or better in many respects than the best cane reeds".